Tracks from the artist to your stage. Choose what you need from the diverse types of Tracks to fit your band and budget. Any type of Track you purchase can be upgraded simply for the difference in cost. We've been partnering with artists, churches and labels to provide original master recordings in stem format since 2007. You can have the best worship musicians in the world in your band every Sunday. Artist original tracks are made possible by our great partners. You can have the best worship musicians in the world in your band every Sunday. 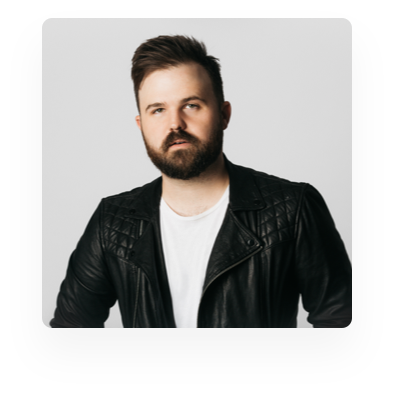 Playback is the most effective tool for worship leader seeking to run tracks, click and guide for their church. 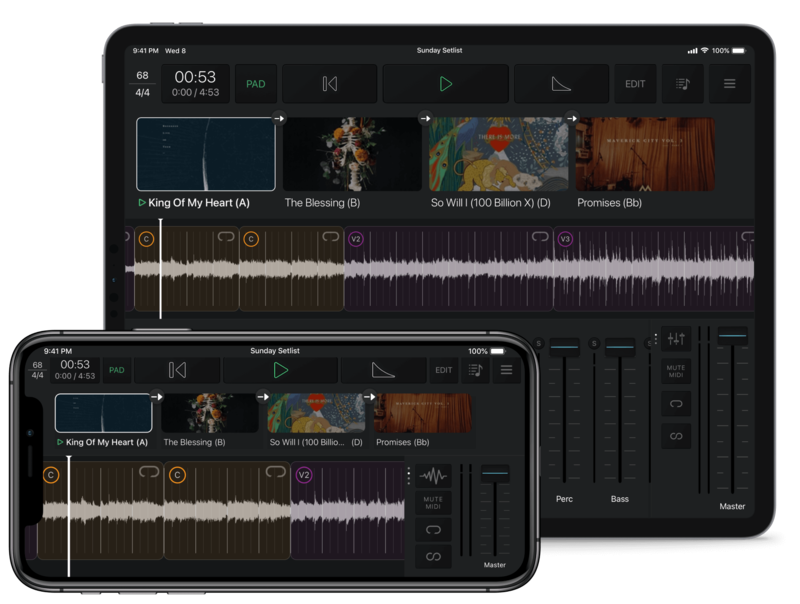 It is a simple yet powerful MultiTracks player that runs on any iOS device. The original master recording without lead vocals. Pre-mix a stereo backing track for use in playback. Purchase an individual track to use in Playback only. Purchase an individual track to use in any Audio Software. Rent any App Track from our song catalog directly in Playback. Purchase includes license to use Track in live performances. Tracks are delivered from the original artists straight to you. Perform with the actual instruments from your favorite songs. Change the key and tempo of purchased Tracks offline in Playback. A click and guide are included with a purchased Track for use in a live performance setting. Individual instruments are included as separate audio files. Adjust volume of individual instruments within Playback on the fly. You can have the best worship musicians in the world in your band every Sunday. Whether you are missing a drummer and bass player or you just want some ambient pads to support your band, download the official audio and our pre-engineered click and guide to enhance your sound today. Purchased Tracks are available to download in a number of keys, pre-transposed with high quality software. Purchased Track includes the background vocals for live backing performance. Choose which instruments to use and determine their volume. 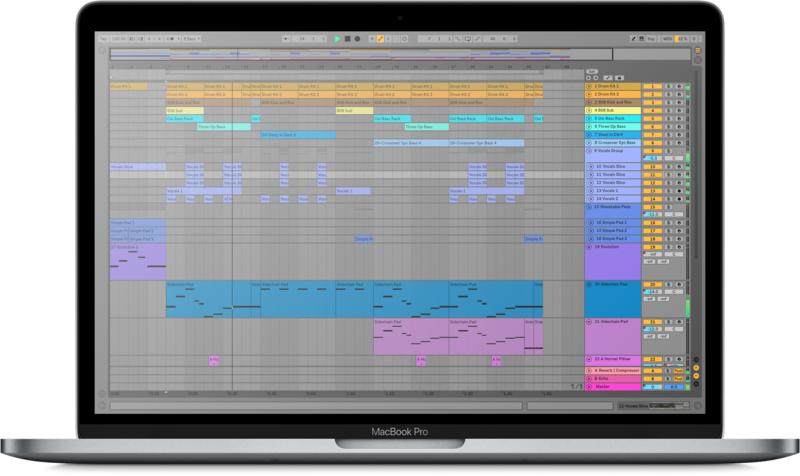 Purchase includes an Ableton file pre-loaded with the Tracks in arrangement view, song section markers, tempo/time signature data, and Track organization.